The Sinister Portal is a Shadow type weapon. 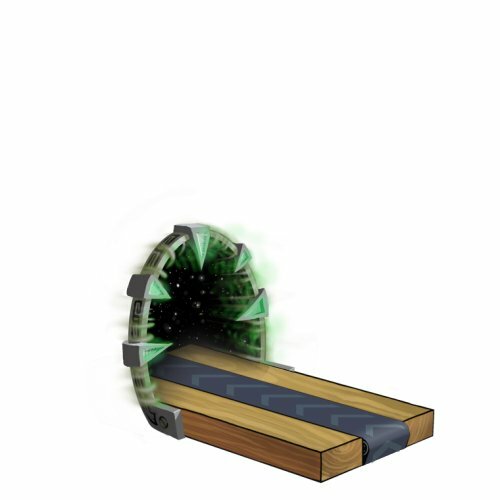 The Sinister Portal can be purchased for 9,800 gold from the Town of Digby and Cape Clawed Trapsmiths. It refunds for 2,000 gold at the same locations. Ambrosial Portal – The Ambrosial Portal has a fresher cheese effect and higher attraction bonus but a lower power bonus than the Sinister Portal. 10 July 2008: The Sinister Portal was released.